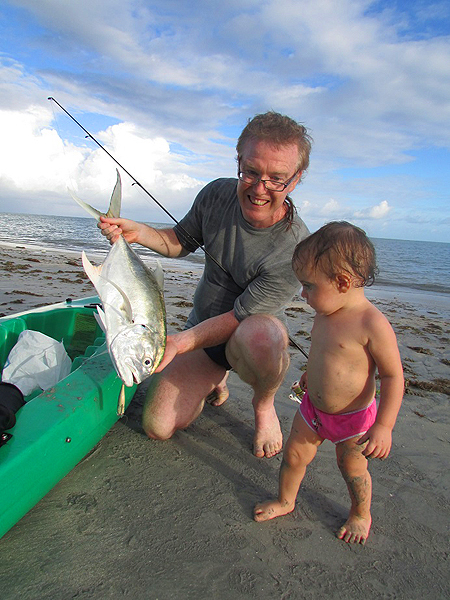 Me: What are your earliest fishing memories? ML: I must have been five or six years old when my dad took me for a walk by a local golf course near Leeds. There was a little ‘golf pond’ by the path and I picked up a stick from the edge. On the end was a length of thread and a worm. 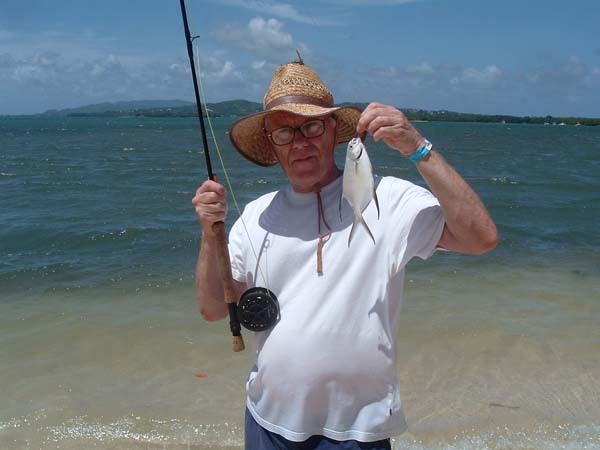 Hanging onto the worm was a stickleback – I was hooked! I kept the poor little fish in a jam jar for many weeks. Since then fishing has been my obsession. Me: Your name is synonymous with bass, what is it about the bass that captured the imagination? ML: Contrary to popular belief I’m not a bass fanatic (although I love catching them). Bass are almost the perfect fish from an angler’s point of view. 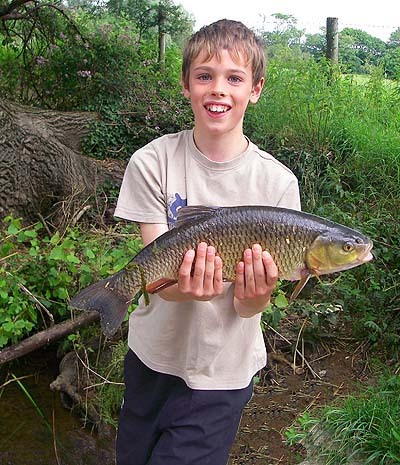 They take livebaits, deadbaits, metal lures, hard plastics, soft plastics and flies of all shapes and sizes. They’ll feed off the top, from the bottom and in mid-water, at night, in the daytime and (best of all) at dawn and dusk. 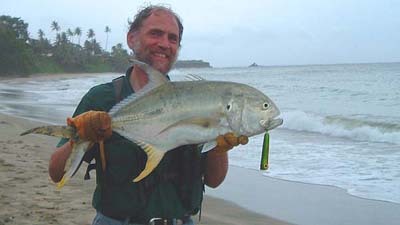 They are beautiful fish, they grow to a decent size, the takes are ferocious and when hooked the fish fight like stink. You can never get bored with catching bass and there’s always a new angle to explore. Me: What was your first ever bass? 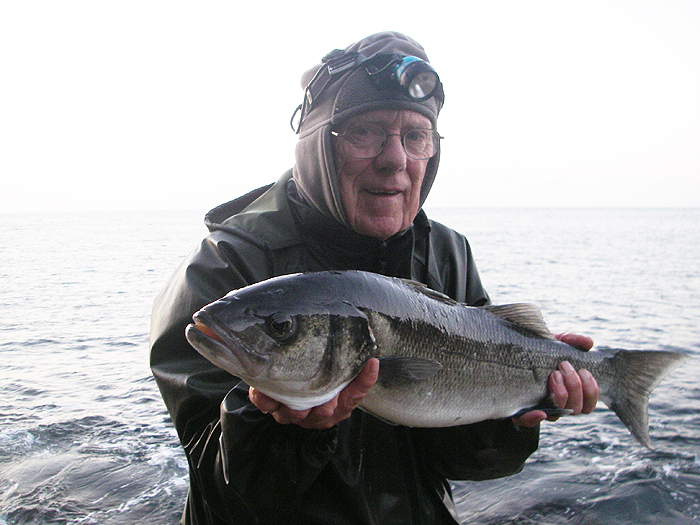 ML: My first bass was caught at St Ives when I was on a camping trip with two other lads and three young ladies. 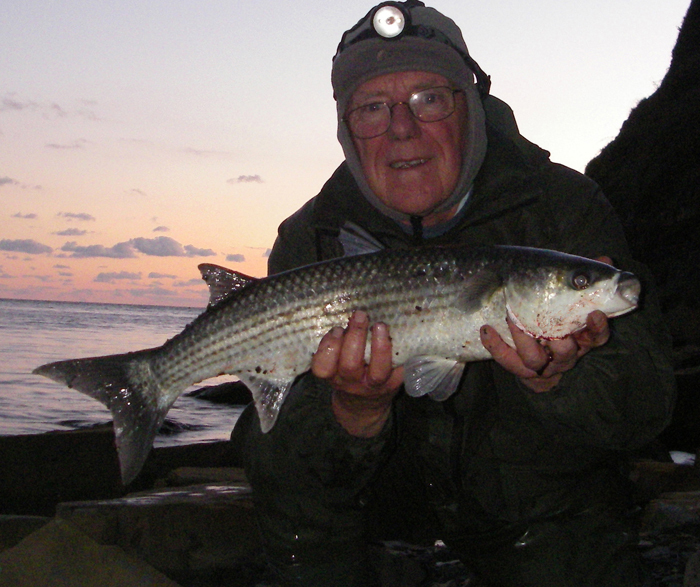 I cadged a sandeel from a chap who was fishing; cast it out on my little solid glass spinning rod and caught a schoolie – magic! 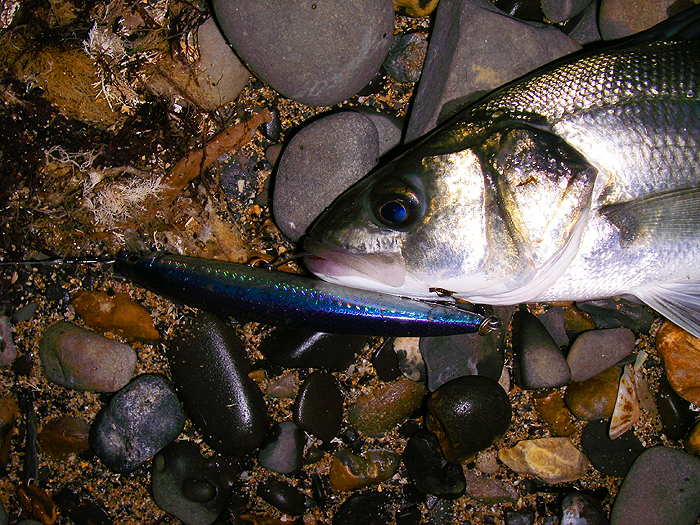 Some years later when I moved to Dorset I caught my first bass, by intention – from the Fleet near Weymouth on a Rapala dangled from the old railway bridge – even more magic! Next cast I had another one! Me: You have fished all over the world, where have been your favourite places? 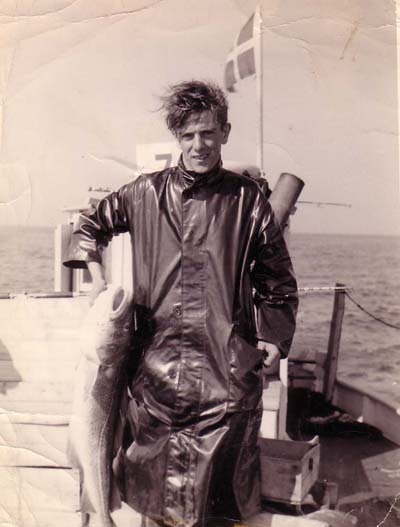 ML: In seventy years of angling I have travelled quite a bit. Whether the trips were for business or pleasure and however unlikely the destination seemed I soon learned that I must ALWAYS take a rod with me. 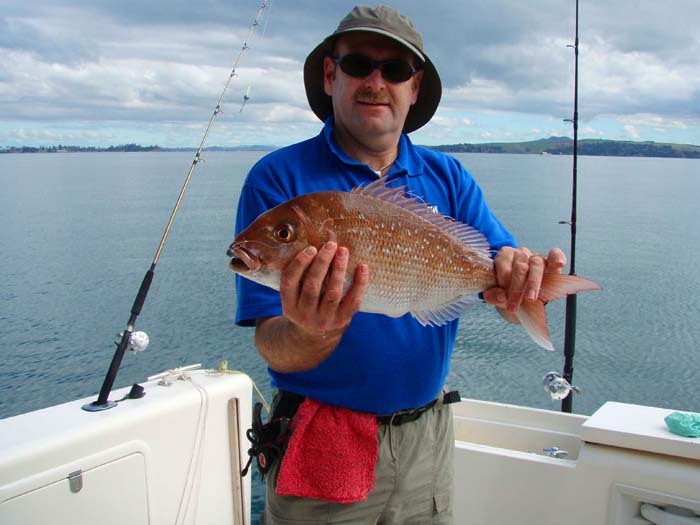 Most of my foreign fishing has been on family holidays and although I’ve caught some decent fish from boats and on very rare occasions I even had a guide (I don’t really enjoy being told how to fish) I prefer shore fishing with a mate or particularly with one of my four sons. Richard, my third son, who now lives in Brazil is as keen as I am. My real favourite place is the little island of Tobago which I’ve visited often. 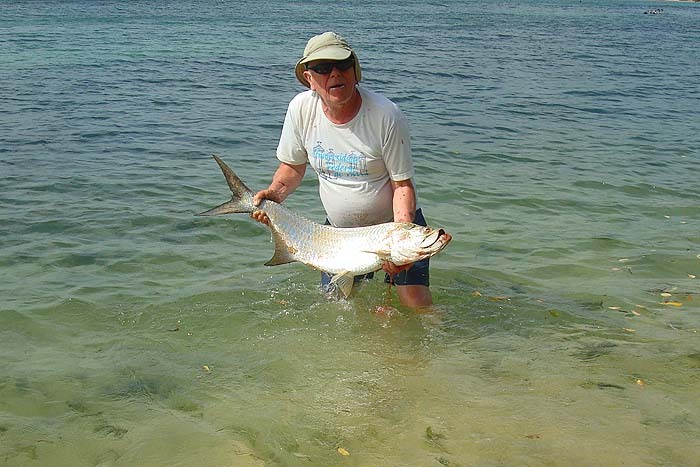 From the shore I catch barracuda, bonefish, houndfish, snapper, snook, tarpon and my all time favourites, jacks. There are also other species too numerous to mention. As I’m using my bass gear the odd monster fish gets away but the sport is exceptional . Me: I remember reading your wonderful articles in Sea Angler about fishing for tarpon, what is shore fishing for tarpon like? 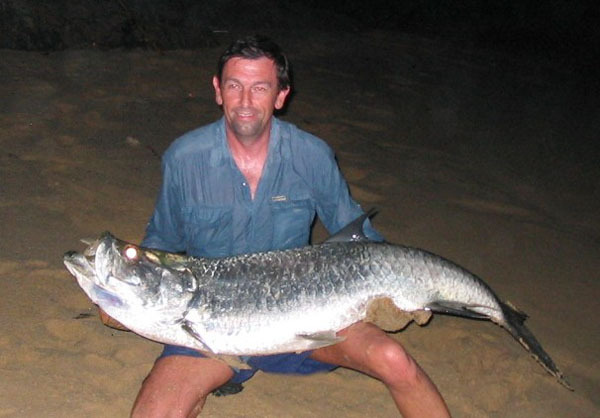 ML: Tarpon from the shore are amazing but they can be quite fickle in terms of their enthusiasm to bite. One of the main problems is the way that their head-shaking jumps tend to throw the hooks (we used to call them “tarpoffs” when we first fished for them). 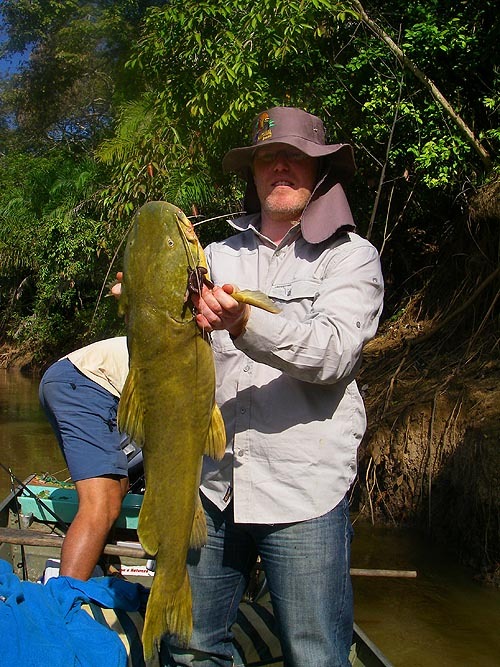 I suppose that the most exciting aspect of catching them is the size, it can be a bit like having a small but very lively horse attached to the line. Tarpon are great, but size for size they don’t ‘pull the string’ like a bonefish or a jack and they tend to exhaust themselves with all the aerobatics. Me: What has been your favourite capture over the years? ML: Impossible to answer – there are just too many. 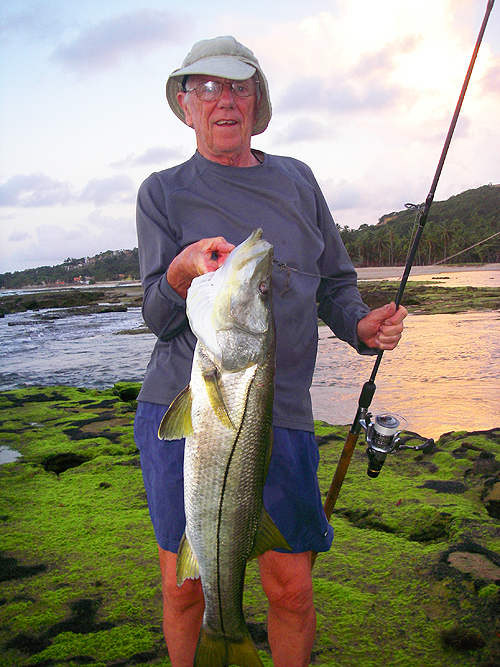 Like most anglers I remember vividly lots of fish that I’ve landed and even more vividly many that I’ve lost. 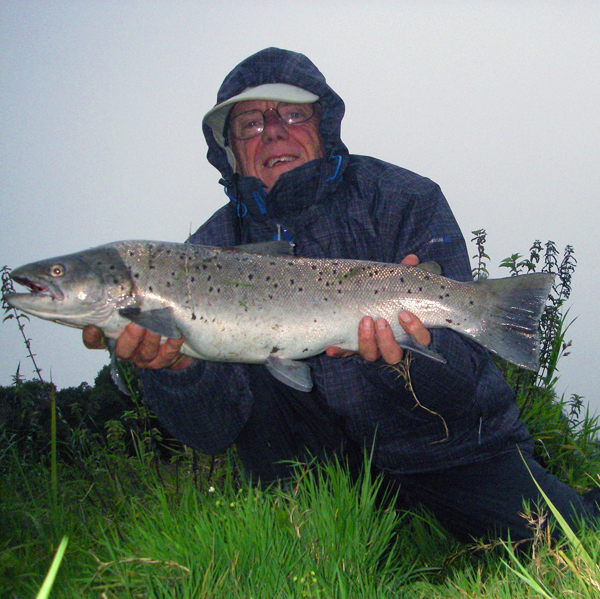 I suppose that catching a really challenging fish from a difficult spot is often the most satisfying. 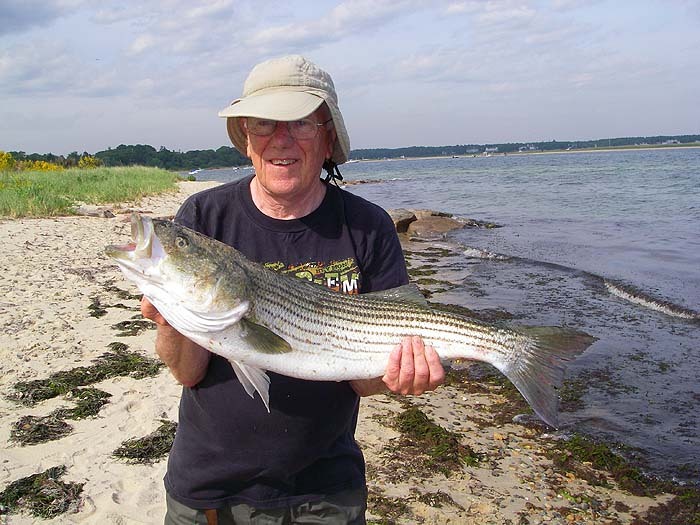 For example, on a visit to Cape Cod I had a modest striper from a spot that was ‘unfishable’ because of drifting weed – was I chuffed? 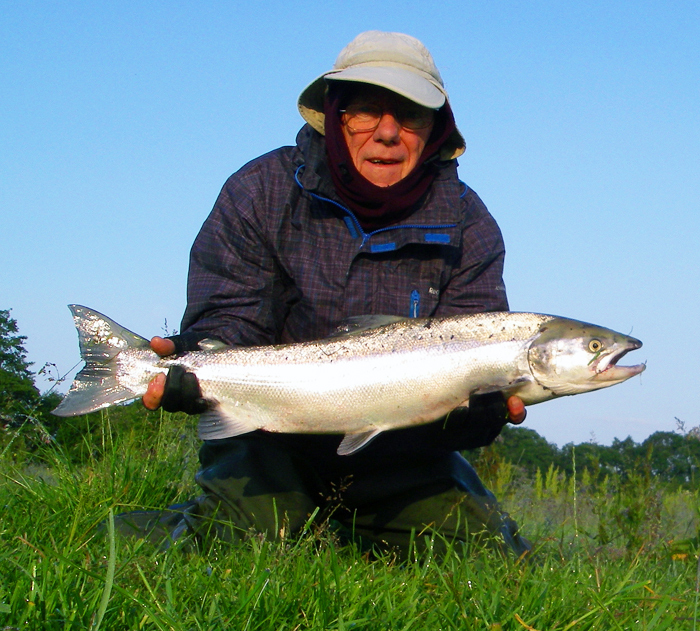 Some of my most memorable moments have been helping my pals, my children and my grandchildren to land their fish. Jasmine Malhado Ladle – the next generation of angling Ladles? Me: You have been involved in tackle development and even had rods named after you, are you still involved with that? ML: I’m no tackle techie. 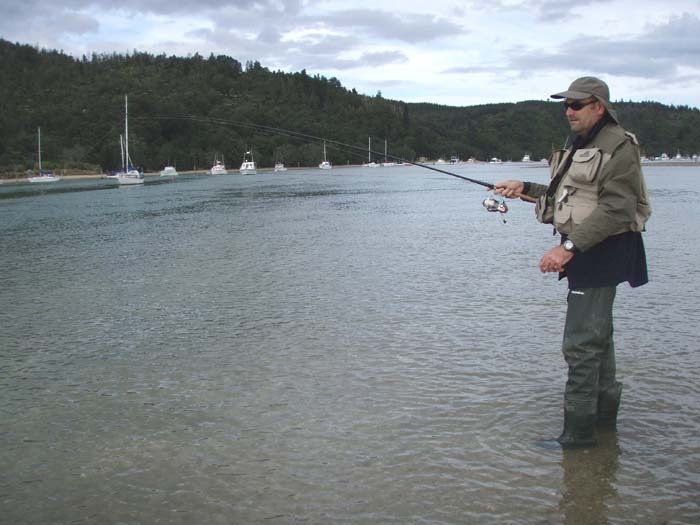 All my gear is practical and effective and the ‘named’ rods were modelled on exactly what I prefer to use. 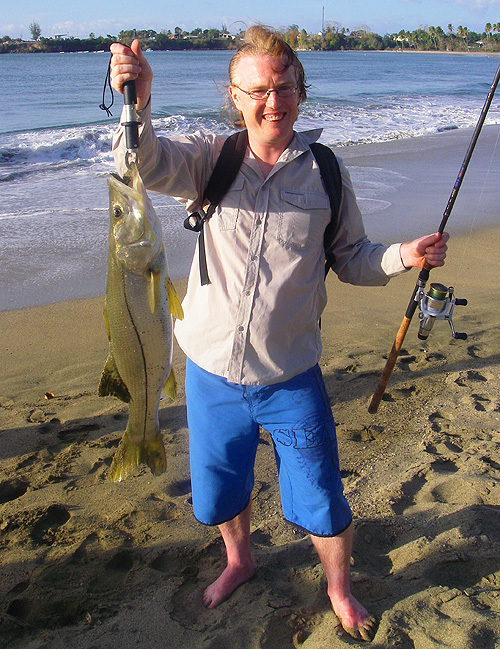 The ‘Surespin’ which I advised on for Dave Box at Veal’s Mail Order is a great all round spinning rod. 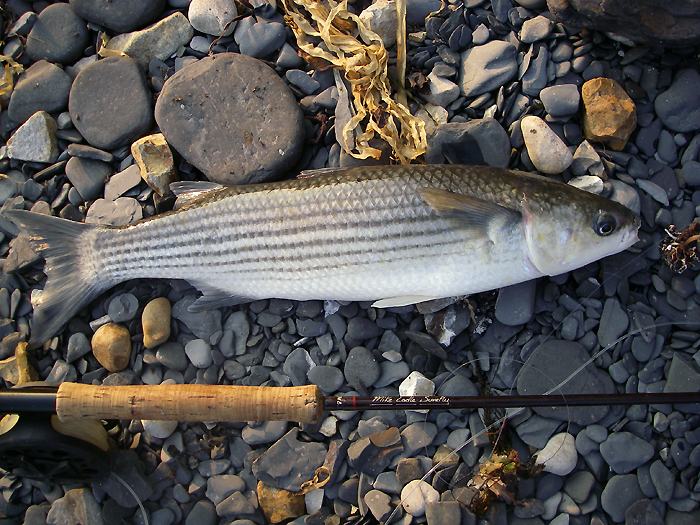 I don’t have a great collection of tackle and the four piece versions of my spinning, popping and fly rods are now the only ones I use on my trips abroad. 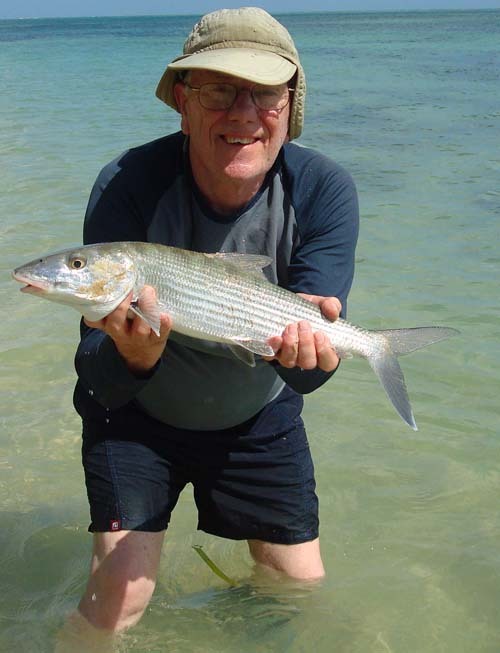 Other anglers, such as my New Zealand pal Alan Bulmer, are much better informed about the technical details of tackle than me and I always ask them if I need to know about the whys and wherefores of equipment. Me: Besides sea fishing, what other kind of fishing do you enjoy? ML: If it swims I will fish for it. 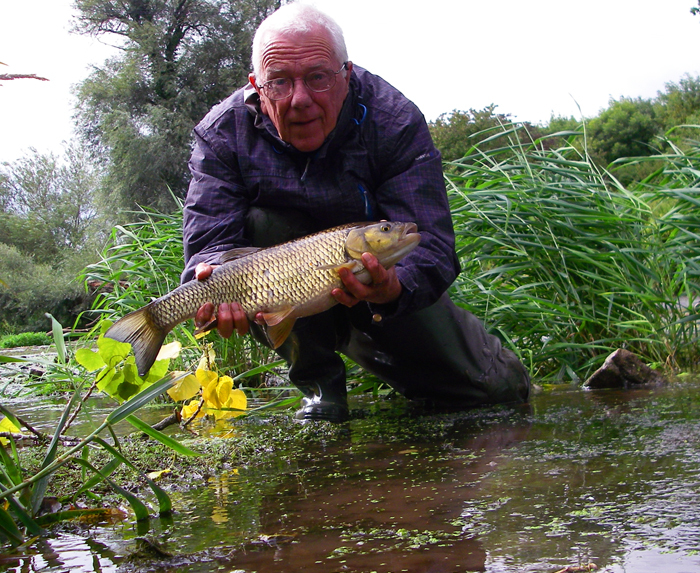 When I’m not sea fishing I may be after carp or perch in my local lakes or fishing Dorset rivers for salmon, seatrout, chub or pike. Each place and species holds its own fascination. Me: What was your one that got away? ML: So many!!!!!!! Some years ago I was plugging for bass with my pal Dave Cooling. Conditions were pretty poor and we’d had nothing despite walking a couple of miles along the shore. 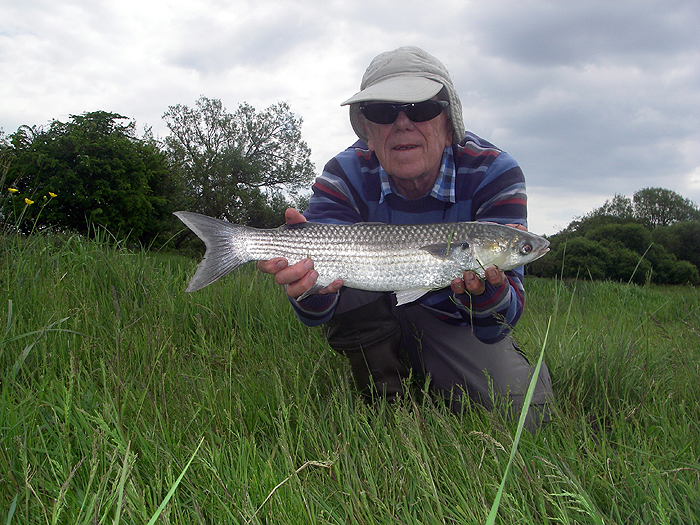 I’d pushed on ahead and out of sight of my mate when suddenly I had a bite and found myself playing by far the biggest bass I’d ever seen – I estimated it as close on twenty pounds. 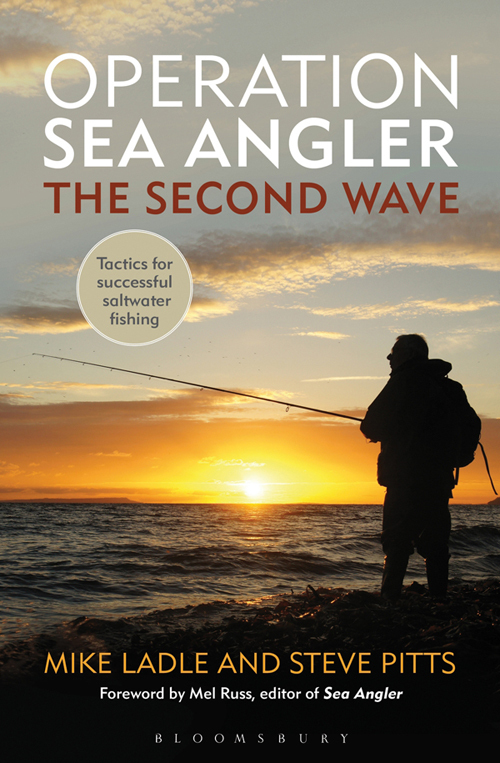 After a five minute battle I was beginning to draw the fish closer and at the time I carried a small telescopic gaff ‘just in case!’ I raised the rod as I reached back for the gaff with my free hand, the fish surfaced five metres out and opened its great bucket of a mouth. My Rapala popped out of the gaping jaws and away swam my potential record breaker. I couldn’t face fishing for two weeks after that. 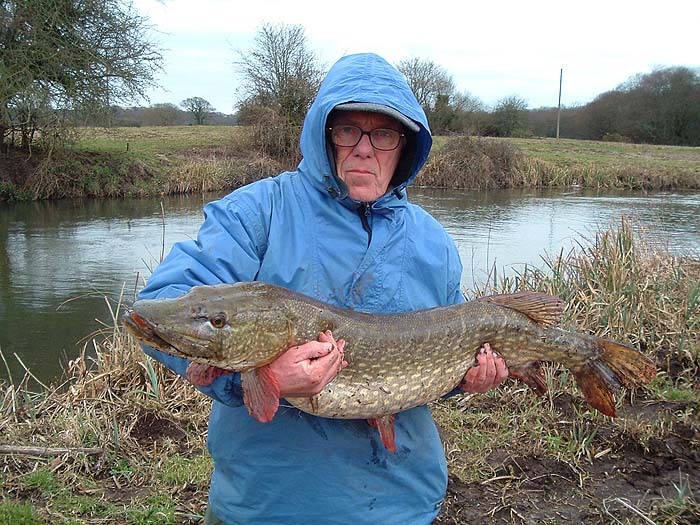 Me: And finally Mike what are your angling plans for 2014? ML: I have no firm plans (I’m not that well organised). 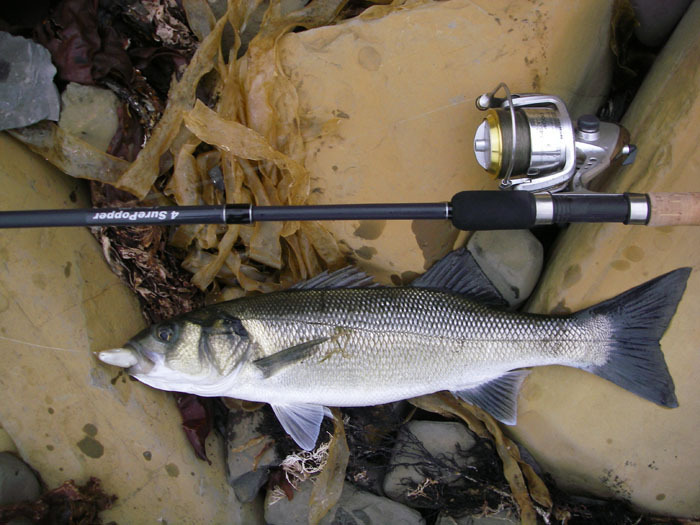 I shall no doubt be doing a fair bit of bass and mullet fishing with my mates here in Purbeck. We are intending to visit our third son in Brazil for our latest granddaughter’s second Christmas. Otherwise it will be business as usual waving the rods over a mix of saltwater, lakes and rivers to try and provide a bit of interest for my website www.mikeladle.com and some material for books (the ‘Mullet Book’ is in press) and magazine articles. 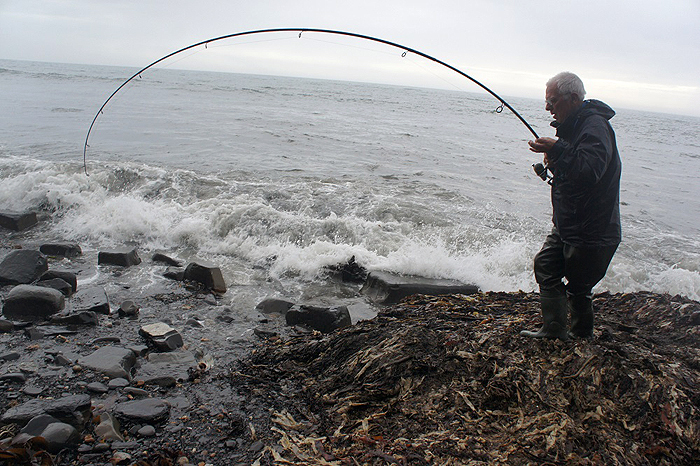 This entry was posted in Interviews, Shore fishing. Bookmark the permalink.